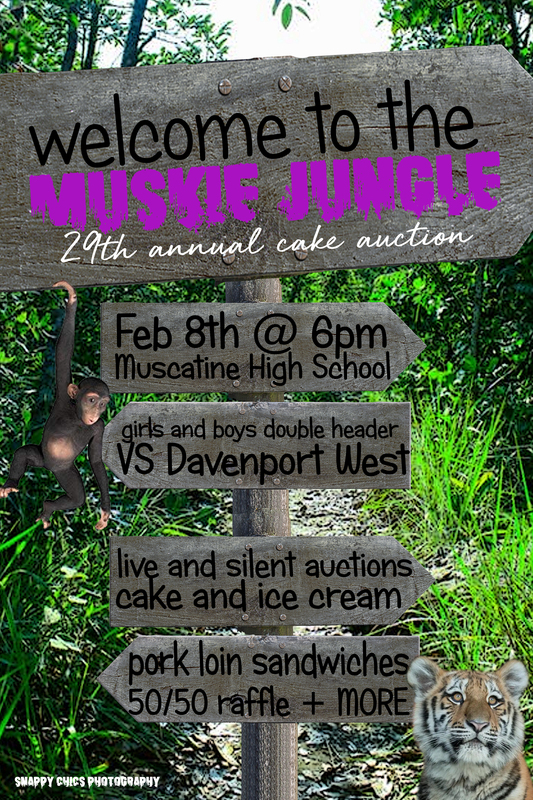 The Muskie Girls’ Basketball team invite you to attend their basketball games tonight. JV tips off at 6pm with Varsity following at 7:30pm. LAST DAY TO SIGN UP! Seniors- REMINDER: If you are interested in participating in Senior Survivor, March 4th-8th, you need pick up a packet at the Attendance Center by Thursday, January 10th. Sign-up forms must be filled out and turned in to Mrs. Walsh in room 12-008 by Friday, January 11th at 3:30 pm. Remember, fundraising for one of the final six spots in Senior Survivor cannot begin until cleared by Mrs. Fallon and Mrs. Walsh on Monday, January 14th. If you have any questions, feel free to email Mrs. Fallon (rachel.fallon@mcsdonline.org) or Mrs. Walsh (sarah.walsh@mcsdonline.org).